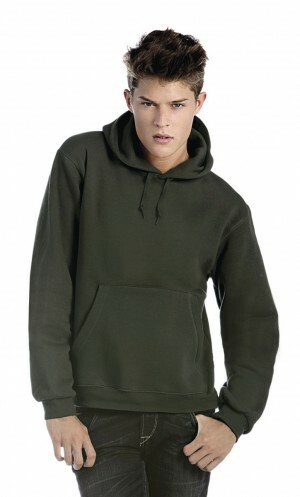 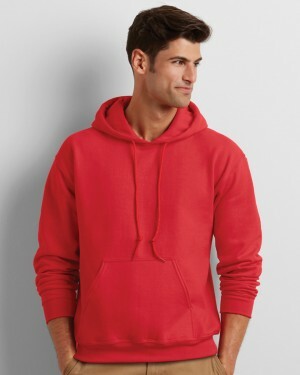 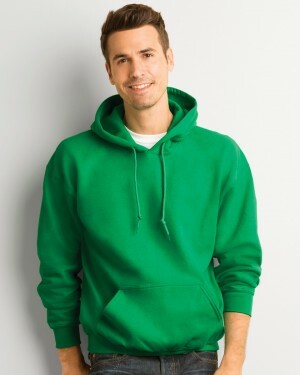 The tagless men’s hoodie from FDM is perfect for those looking to bulk print hoodies for events and promotions. 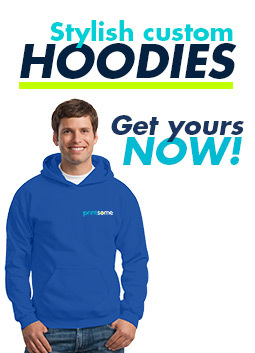 High quality and at a great price, this hoodie is ideal for those after great value for money custom hoodies. 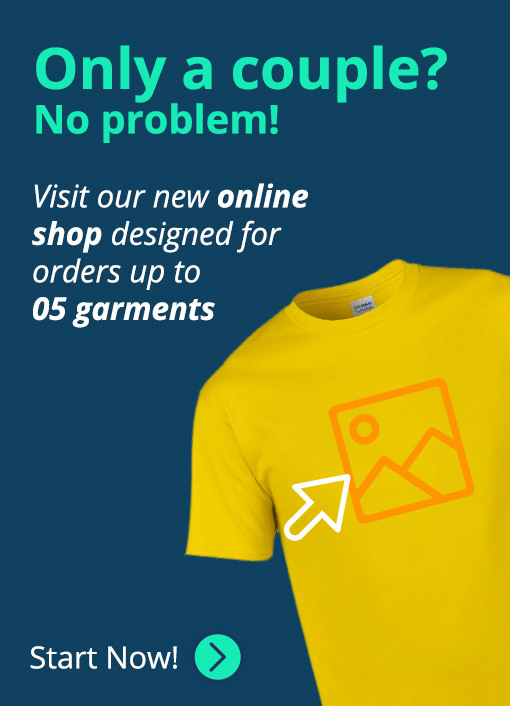 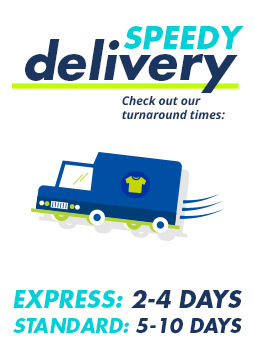 Its heavyweight makes it ideal for embroidery, screen prints, dtg, and other personalised printing.